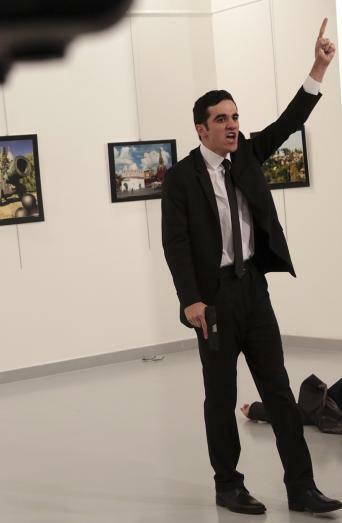 When a gunman attacked Russia’s ambassador to Turkey at a photo exhibit in Ankara Monday, AP photographer Burhan Ozbilici didn’t put down his camera. 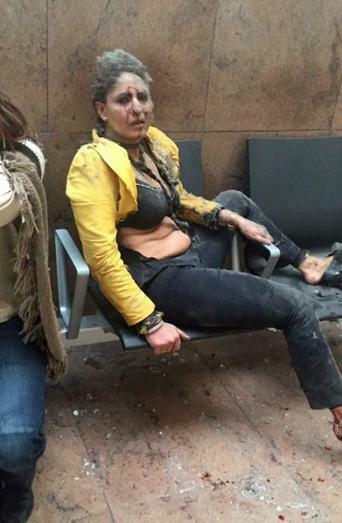 Instead, he captured images of the gunman that immediately went viral. 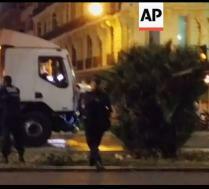 When news broke of a truck running down crowds of people in Nice, France, on July 14, after the Bastille Day fireworks had ended, video of the scene surfaced almost immediately. 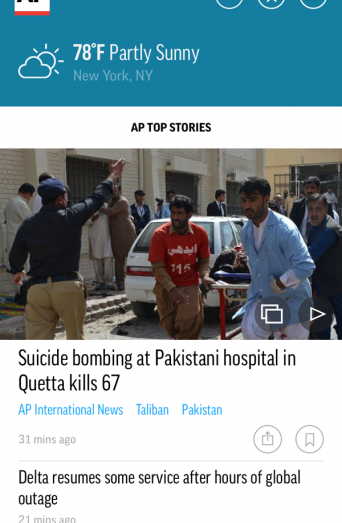 Quickly switching on the need to obtain user-generated content, making the most of a stroke of luck involving a news partner and literally sprinting to get our own boots on the ground enabled The Associated Press to lead with its coverage of the Brussels Airport attack. 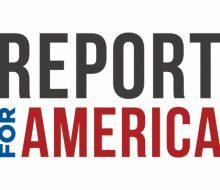 The Associated Press has been nominated for three Royal Television Society awards, including one nomination for its breaking news coverage of the Paris attacks.